For faster and more frequently updated notices on adoption literature please join the Adopted Vietnamese International (AVI) Facebook Group or Facebook AVI Like Page. An autobiographical work based on Australian Vietnamese adoptee Dominic Golding who grew up in Mt Gambier in SA and now resides in Melbourne, VIC where he is finishing his MA in Theatre Arts at Monash University and is working on his new play ‘Umbilical’. by Vietnamese adoptee Hoa Stone released 2007. This incredible biography gives an honest and brave account of life after the war. 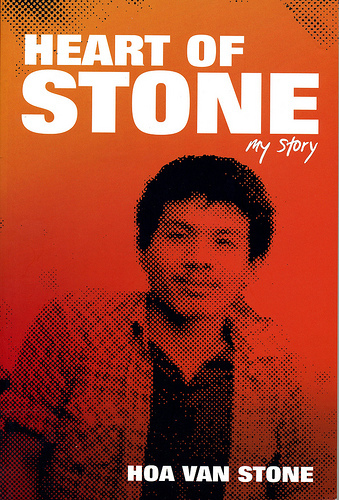 From Vietnam to the Australia, Stone’s life of hardship continues in the form of hardship with drugs and battling local prejudices against many of his identities (Asian, Vietnamese, classified as having a disability, orphan). From these struggles we also see much strength and will, humour and hindsight. The book is an absolute accomplishment. 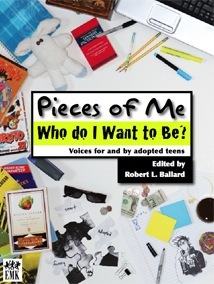 A resource for adopted teenagers edited by Dr Bert Ballard, a Vn adoptee and researcher and published by EMK Press, a leading publisher of resources and materials for adoption. The Colour of Difference is a collection of 27 stories by Australian transracial adoptees, including many adopted from Vietnam, providing important and critical insight into the experience of those being raised in families of a different ethnicity to themselves. The collection will be of interest to adoptees, adoptive parents, those considering adoption, professionals and anyone interested in the intersections between family, identity and tensions surrounding multiculturalism in the 1970s – 1990s. Other People’s Children: Adoption in Australia. Edited by Spark, C and Cuthbert, D, 2009. 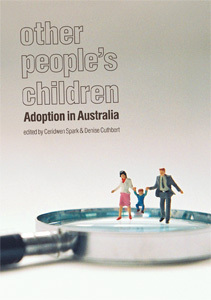 Out now featuring Australian authors’ studies of adoption and its long term consequences. Outsiders Within is a collection of works to highlight some of the identity politics unfolding within the adoptee community. For more information on other works by J Trenka visit here. 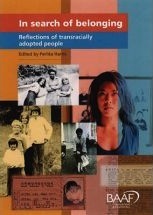 Outsiders Within includes ‘Beyond the Vietnam War Adoptions: Representing Our Transracial Lives’ by Indigo Williams Willing (Eds, Trenka, J. J.;Oparah, C. and Shin, S. Y.). Cambridge, MA: South End Press, 2006. pp. 275 – 285. This book sized issue and the one that follows are devoted to the topic “Viet Nam: Beyond the Frame.” Guest-edited by Rebekah Linh Collins and Barbara Tran, these two oversize issues explore the culture of Viet Nam and the Vietnamese diaspora since the wars of the twentieth century. Essays both personal and scholarly, memoirs, fiction, poetry, book reviews, and graphic portfolios will provide the most comprehensive account of this subject in our time. Further commentary and a complete list of contents will be posted in this space later in the summer. *The Fall Edition includes 2 essays by Viet adoptees, Sibley Qu’y Th* Baigent & Indigo Williams Willing ‘From Fairytales to the Diaspora’. 2006 News – Copies of the publication abaove are currently ON SALE! Michigan Quarterly Review (MQR), founded in 1962, is the University of Michigan’s flagship journal, publishing each season a collection of essays, interviews, memoirs, fiction, poetry, and book reviews. MQR reflects the multidisciplinary nature of the University of Michigan, and publishes writings in a wide variety of research areas. Vietnamese adoptees in non-Asian families. In Australia, these books are available for $35 AUD per copy, including shipping within Australia. In Canada, the books are $20 CAD per copy, including shipping within Canada. In Europe, the books are 18 EURO per copy with shipping included. $11.95 (US) plus shipping/handling per destination. (Indiana residents must include 5% sales tax.). The proceeds are going towards a KAD directory which will be published in 2005. A testament to the more than 100,000 Korean adoptees who have come to the United States since the 1950s, this collection of oral histories features the stories of nine Korean Americans who were adopted as children and the struggles they’ve shared as foreigners in their native lands. 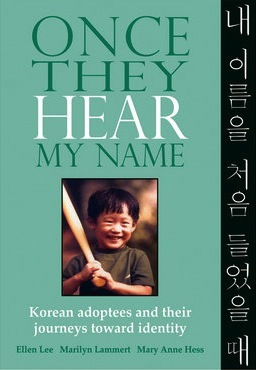 From their early confrontations with racism and xenophobia to their later-in-life trips back to Korea to find their roots (with mixed results), these narratives illustrate the wide variety of ways in which all adoptive parents and adoptees—not just those from Korea—must struggle with issues of identity, alienation, and family. The first UK anthology of writing and poetry by and for transracially adopted people. Personal stories, memoirs, reflections, poetry and artwork are invited from African, African-Caribbean, East Asian, Middle Eastern, South American, South Asian and South East Asian people (including those with one white birth parent and those born in other countries) who have been adopted by a white family in the UK (i.e. 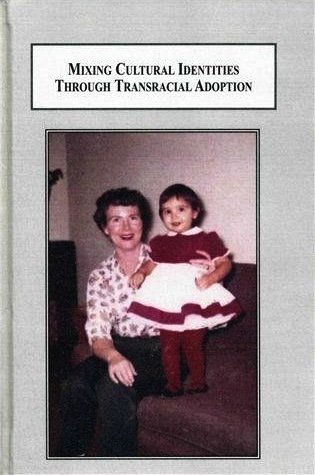 who have been transracially adopted). Perlita Harris, School for Policy Studies, University of Bristol, 8 Priory Road, Bristol BS8 1TZ, England. In April 1975, the U.S. government evacuated nearly three thousand displaced Vietnamese children just before the fall of Saigon. Chaotic from start to finish, Operation Babylift gripped the American public and was often presented as a great humanitarian effort. Now, thirty-five years after the war ended, Dana Sachs examines the rescue more carefully, revealing how a single public-policy gesture irrevocably altered thousands of lives, not always for the better. 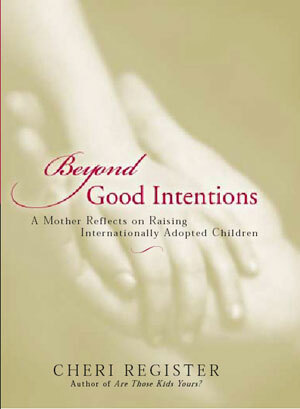 With sensitivity and balance, Sachs presents multiple perspectives: foreign adoption volunteers trying to “save” children; birth mothers making the wrenching decision to relinquish them; adoptive families waiting anxiously to adopt them; and the children themselves, struggling to understand. 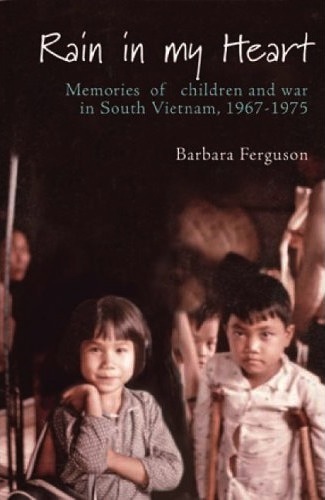 In particular, the book follows one such child, Anh Hansen, who left Vietnam through Operation Babylift and, decades later, returned to meet her birth mother. Through Anh’s story, and those of many others, The Life We Were Given will inspire impassioned discussion on the human cost of war, international adoption and aid efforts, and U.S. involvement in Vietnam. 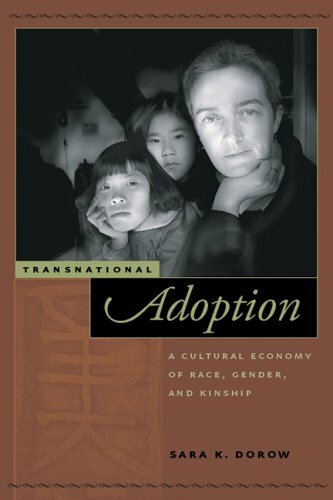 Transnational Adoption: A Cultural Economy of Race, Gender and Kinship. New York: New York University Press – Dorow, S. K. (2006). 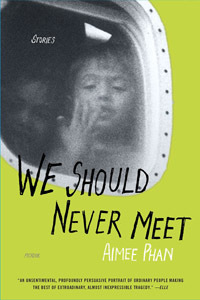 This book provides a sociological examination of Americans who adopt Chinese born children and the dynamic but uneven cultural ‘economy’ that shapes their politics of belonging and processes of identification. Dorow’s study is a real achievement as it begins to fill a significant gap of literature featuring more theoretically informed accounts of transnational adoptive parenting. 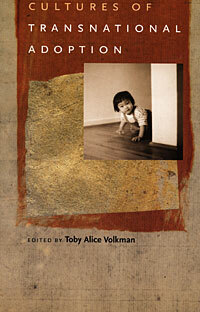 Edited by Toby Volkman (2005), Duke University Press. A collection of academic writings from anthropologists. Some are adoptive parents and one is by an adopted Korean American. A previous offering by Volkman includes a special issue of Social Text, which offered a number of fresh perspectives and balanced analysis on the complexities and possibilities of transnational adoption as a comparatively new social practice. A full review is posted on Amazon and published in the ICASN January 2006 newsletter. Cheri Register, the mother of two adult daughters adopted as infants from Korea who has offers personal essays reflecting on her own critical consciousness towards the sensitivities that can surround transnational adoption. The United States has many particularities that cannot easily translate to other countries experiences, and a number of her listed topics are given broader consideration in adoption discussion boards. 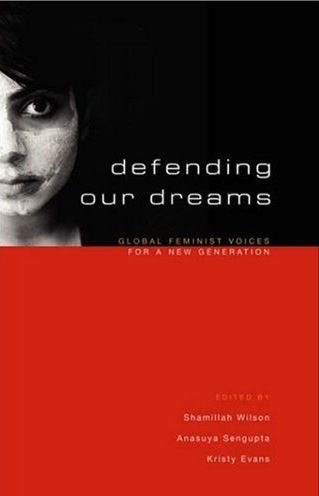 The book raises issues such as birth parents, cultural appropriation and racism. There is little doubt that each topic deserves careful reflection. Whether Register can accomplish this task is perhaps not as important as the fact that she has decided to address them in the first place. From current responses in online forums, it seems that there are a number of adult adoptees and contemporary adoptive parents who identify and support her views, often through finding parallels with their own life experiences. Others suggest readers to apply more skepticism as to whether the book does more than just raise issues and there is suggestion that Register’s approach is far too stereotypical. A full review is posted on Amazon and published in the ICASN January 2006 newsletter. 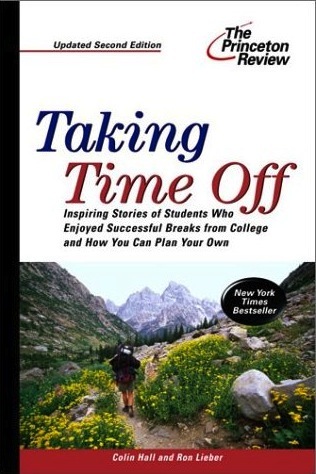 Features some chapters by adoptees. 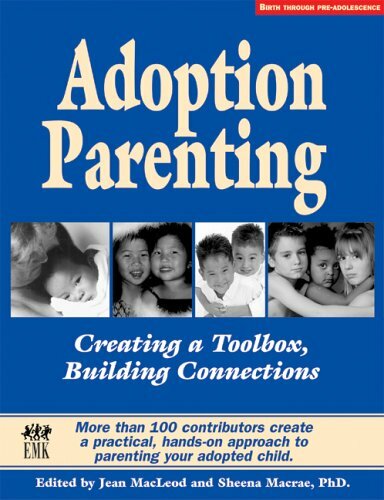 (2006) A new book aimed at assisting adoptive parents work through a number of life-events with their children. 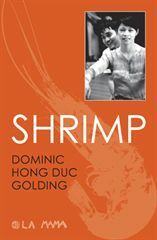 Authors include adopted Vietnamese Christopher Brownlee, Analee Matthews and Indigo Williams Willing with some photographs supplied by Anh Dao Kolbe. Please note that AVI’s honorarium for contributing to this book (via Indigo Willing’s piece) will go to KOTO to assist homeless Vietnamese youth. Part of the royalties will go back to disadvantaged children in the plastic bag village in Saigon. by Rosemary Taylor is available from Susan McDonald, SL. 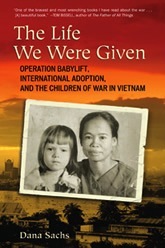 Intersecting the lives of eight characters across three decades and two continents, these stories each surround the events of Operation Babylift, the emergency evacuation of 2,000 Vietnamese and Amerasian orphans from Vietnam under the executive order of President Gerald Ford just weeks before the fall of Saigon. Unwitting reminders of the war, these children were considered “bui doi,” the dust of life, and faced an uncertain, dangerous existence if left behind in Vietnam. 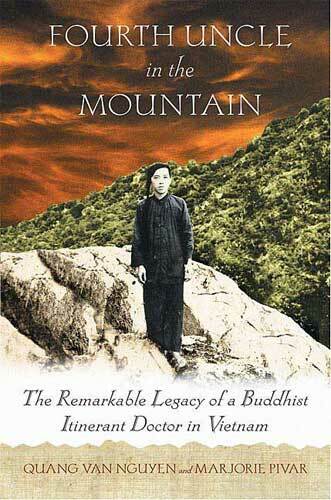 Set during the French and American wars, Fourth Uncle in the Mountain is a true story about an orphan, Quang Van Nguyen, who is adopted by a sixty-four year old monk, Thau, who carries great responsibility for his people as a barefoot doctor. Thau manages, against all odds to raise his son to follow in his footsteps and in doing so, saves his son, as well as a part of Vietnam’s esoteric knowledge from the Vietnam holocaust. Thau is wanted by the French regime, and occasionally must flee into o the jungle, where he is perfectly at home living among the animals. Thau is not the average monk; he practices an ancient lineage of Chinese medicine and uses magic to protect animals and help people. As wise and resourceful as Thau is, he meets his match in his mischievous son. Quang is more interested in learning Cambodian sorcery and martial arts than in developing his skills and wisdom according to his father’s plan. Fourth Uncle in the Mountain is an odyssey of a single-father folk hero and his foundling son in a land ravaged by he atrocities of war. It is a classic story, complete with humor, tragedy, and insight from a country where ghosts and magic are real. Quang Van Nguyen is the son of one of South Vietnam’s most beloved folk-heros, Thau Van Nguyen. Quang became a Buddhist abbot before fleeing Vietnam in 1987. He now lives in the United States. From the Editors: Migrant Communities and Emerging Australian Literature. Australian literature is no longer limited to writings produced by mainstream publishing houses and academic programs of top universities. Today, much poetry, fiction, non fiction, theatre and film has been produced as initiatives of representatives from Australia’s recent migrant communities. These writings outside Australia’s mainstream literary cultures may provide alternative but illuminating renditions of what “being Australian” means. “More than two decades have passed since the time when literary activities of the Vietnamese-Australian community seemed almost non-existent. It has been a long and challenging journey. But it is a wonderful journey, indeed. Today, looking back, I feel enraptured with the momentum it has achieved, and I strongly believe this journey still promises many more beautiful landscapes. Since the fall of Saigon, 1975, three distinct generations of Vietnamese Australians – First, 1.5 and Second generation – have emerged distinctly all over the world. The 1.5 Generation belongs to people who are literally ‘born in Viet Nam and made in Australia’. 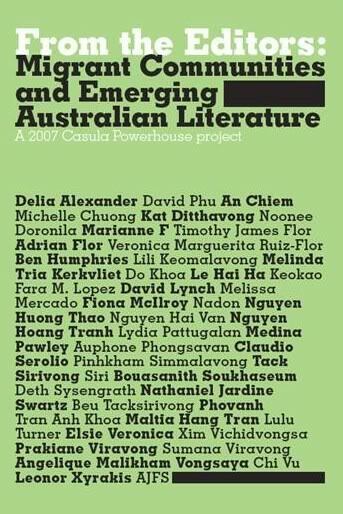 ‘Cau Noi – The Bridge -Anthology of Vietnamese-Australian Writing’ examines the complexities of the 1.5 Generation and the emerging works of the Second Generation of Vietnamese-Australians. 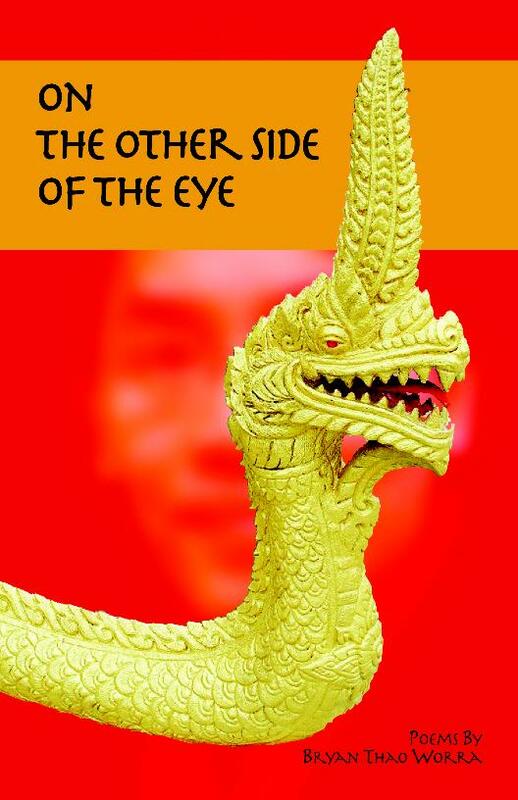 This anthology is a groundbreaking contribution to Vietnamese-Australian literature and worthy of literary merits because they are written not only with passion and honesty, but also with true intentions for literary innovation. The book will give reader opportunities to look into the strange cultural landscape of young Vietnamese-Australians and bring you on a journey along the wide spectrum of human feelings. The book will be launched by Dr. Frank Bongiorno, Chair, Literature & History Committee, NSW Ministry for the Arts & Senior Lecturer in History, University of New England. Two special speakers – Thang Ngo, 1.5 generation and Sales & Marketing of SBS Radio and Michelle Chuong, second generation and Sydney Morning Herald Writer of the Year 2003 – will give insight into their own points of view.